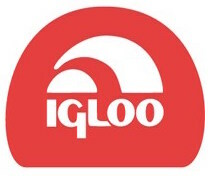 Igloo has been manufacturing quality coolers for a very long time! I can remember my dad always had more than one Igloo cooler on his boat. The coolers last year after year and they keep things cold. You can't go wrong with an Igloo cooler!